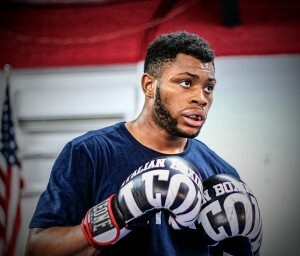 In this edition of “Fighters of New York“, New York Fighting managed to catch up with”Kayo” Codie Payne (1-1 MMA) after a strength and conditioning session on a Wednesday night, as he prepares for his upcoming title bout against Joseph Solecki (MMA 2-0). 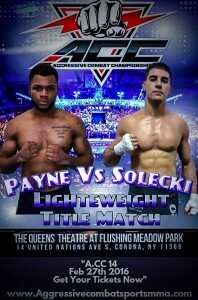 Payne is fighting out of American Top Team located in Whitestone, Queens. 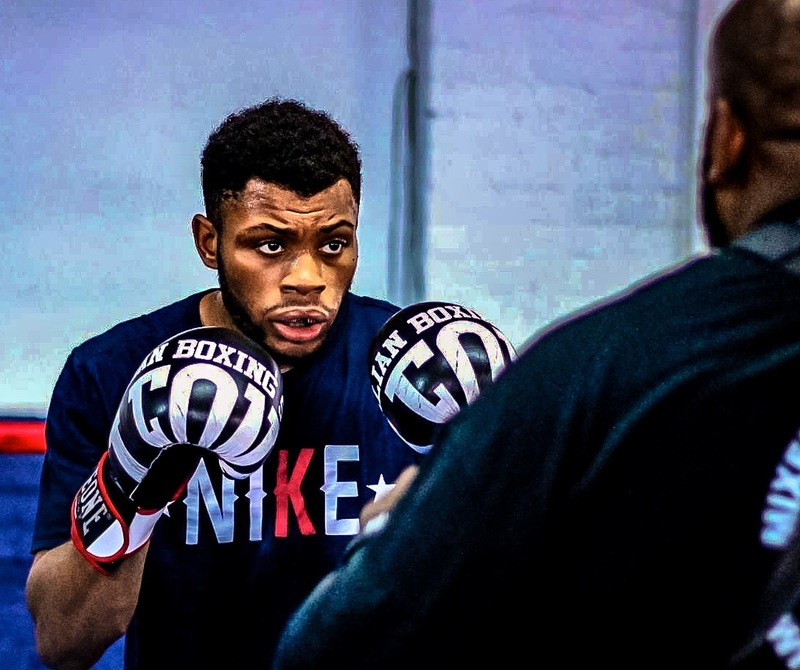 He credits his uccess to the vast amount of training partners and coaches such as Wayne Barrett, Nathaniel King, NJ Mac, Ryan Peterson, Jay Issac and many more. Payne is not like your average mixed martial artist. He got his start at the age of 21 with a 30 day free trial. Four years later with no prior experience he has managed to compete a total of ten times in MMA and Muay Thai, holding impressive records in both sports. 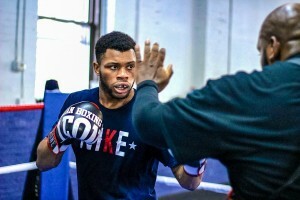 Payne told New York Fighting that he has always had a passion for MMA from watching Karate movies as a kid, but could not pursue it at an earlier age due to the lack of resources in his neighborhood. His only option was to pursue boxing but his parents wouldn’t allow him. When asked if he feels any pressure due the title stakes, Payne said “No! There’s always pressure, I want to win, that’s all, I’m not gaining one red cent. I just want to win and gain experience that’s it!” According to Payne’s record he has three times the amount of Muay Thai fights compared to his MMA experience. 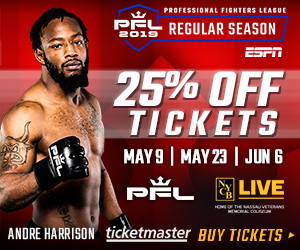 When asked how his transition to MMA has been going, he said it was “perfect.” His Muay Thai experience was just a pit stop before pursuing MMA, just to allow him to get the in-ring experience against another opponent. In his first Muay Thai bout he knocked his opponent out with a vicious knee to the ribs. Payne’s plan is simple. 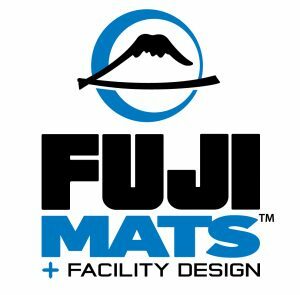 “I’m not going to lay on my back and let him work BJJ. He’s going to have a hard time taking me down. I’m going to tattoo his face. He’s in for a good one and in for a long night!” In the future fans can expect more from Payne. His aspirations are to fight at lightweight in Bellator or in the UFC, whichever company has the better offer. Payne’s motto is to “Finish the fighter in front of you and good things will happen 100%. All you have to do is fight that guy and train hard. It’s like a golden path, if you do that well and smart.” This fight has a lot of potential to be great. We have two fighters that are known for their finishes. Stay tuned come February 27th.